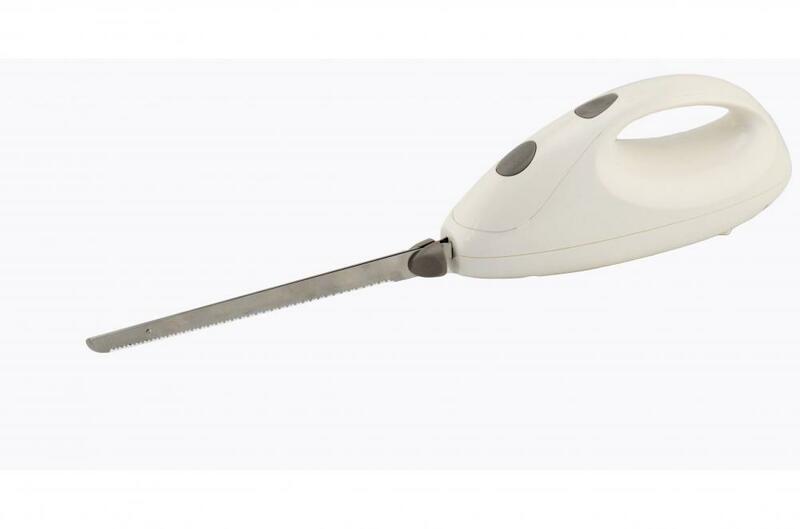 Electric Knife is used for kitchen cut freech bread, meat, cheese, there has two set stainless steel blade, one for sofe food as bread and cheese , one for hard food as frozen fish or meat ,ABS plastic body , one speed with enjection button , very easy to operate and clean , It got GS/CB/CE/EMC/LVD/ROHS/Erp/LFGB/RAACH safety certificate with competitive price ,any color available. 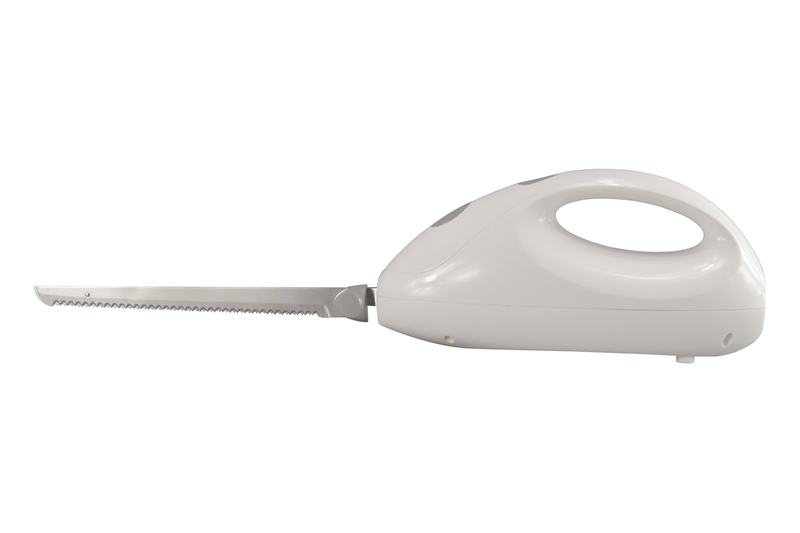 Looking for ideal Electric Knife 95W Manufacturer & supplier ? We have a wide selection at great prices to help you get creative. All the Caving Knife TWO SET BLADE are quality guaranteed. 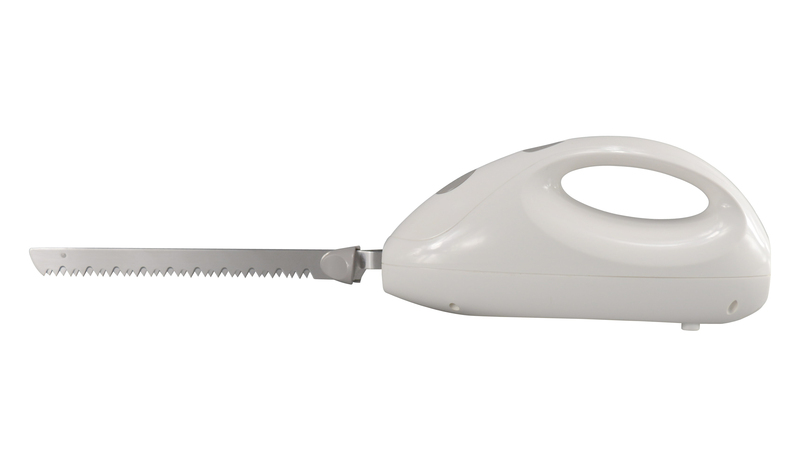 We are China Origin Factory of Caving Knife FROZEN KNIFE. If you have any question, please feel free to contact us.